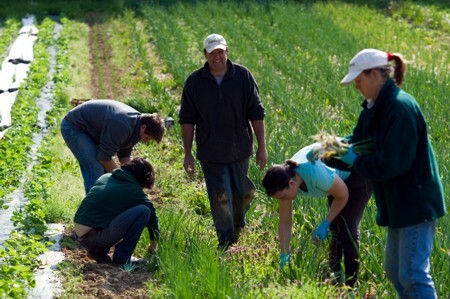 These programs provide basic work-experience internship and training for one year on selected host farms in the United States in a specific field of agriculture. During the training or internship, participants either receive a monthly stipend or are placed on the host's payroll. Participants in these basic programs will receive a minimum of housing and US$900 per month, or the equivalent. 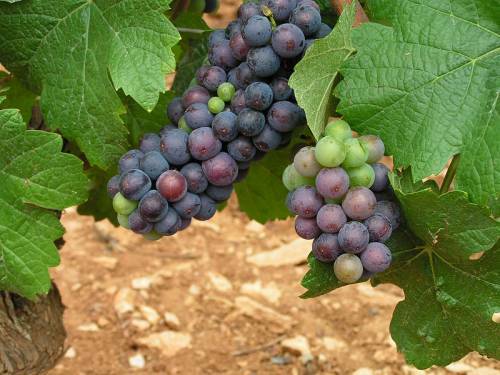 This program is normally lasts between two to five months depending upon the length of the grape harvest and crush season. It provides hands-on experience in the United States in the wine grape crush for men and women from other countries. Participants are placed on payroll with the host winery providing practical experience. A limited number of other short programs ranging from three to eleven months are available from time to time for specific agricultural commodities. Qualified interns and trainees have a possibility to continue as students at University of Nebraska to obtain an Associate of Applied Science degree. All courses are taught on the campus of the university and will require approximately two years to complete. 1. Must speak and understand English sufficiently to carry out instructions, to perform internship and training activities, to avoid injury to themselves and others, and to prevent damage to property. 2. Must have an educational background or practical experience in the area of agricultural training or internship sought. 3. May not repeat training previously received while participating in a J-1 training program, however application for advanced or different training in the same field is permitted. 4. Must be prepared to pay for their own travel to their hosts in the United States and to depart the U.S. upon completion of their programs. 5. Must agree to and comply with the program terms and conditions described in the Program Handbook, which may be downloaded from this site. • Alojamiento durante el período de pasantía (sólo en las Basic Agricultural). • Pasaje aéreo ó terrestre hasta el lugar de la pasantía. - A partir de ese momento, no hay reembolsos posibles por el monto abonado, cualquiera sea la causa de cancelación de la participación en el Programa.